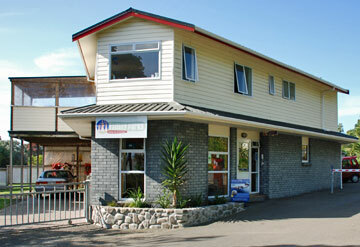 Ohiwa Beach Holiday Park is a stunning beach location just a short distance from Ohope Beach. 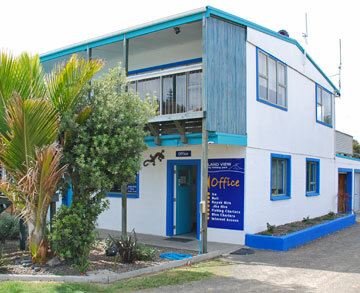 Beach front parking, native bush walks and glow worms are features of this very popular location. 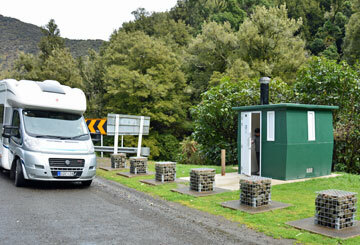 The DOC campsite at Manganuku is divided into two areas well off the main road. 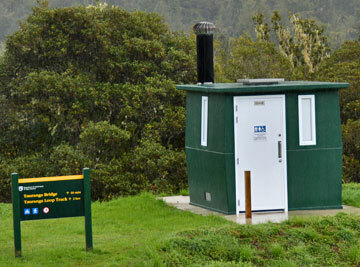 It's in a sheltered mountainous area with access to the river and basic toilet facilities. 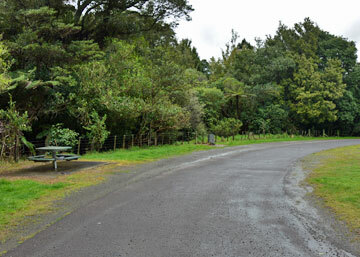 The Monument parking area on the Waioeka Journey features a memorial to William Brook or surveyed and supervised the Waioeka Gorge road construction for 23 years until 1943. 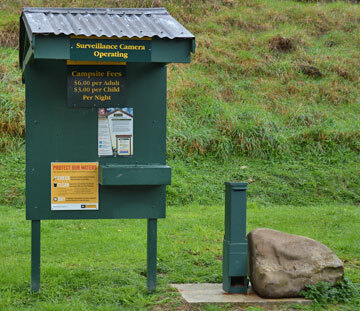 The Tauranga Bridge rest area along the Waioeka Journey provides access to the historic bridge and also include public toilets. 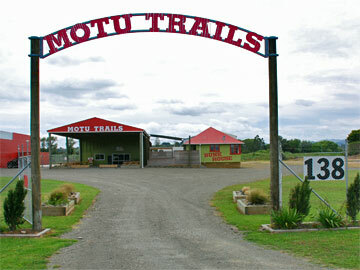 The Motu Trails has become a significant attraction for Opotiki and is suitable for both cycling and walking. Self-contained motor caravanners can park overnight. 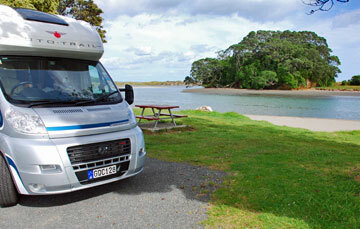 Waiotahi Beach Inlet Reserve is a large reserve with parking alongside the river, and is located just north of Opotiki. 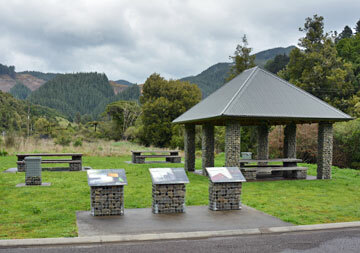 The Oponae rest area along the Waioeka Journey features the Ngati Ira who settled in this area from the 1860 onwards. They also helped in the construction and maintenance of the road. The Waioeka Journey, driving north, begins just north of the boundary between Gisborne and the Bay of Plenty. It's marked by a large roadside parking area. 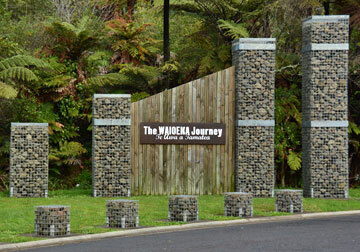 The northern entrance to the Waioeka Journey features a roadside rest area is information plaques preparing you for the journey ahead. 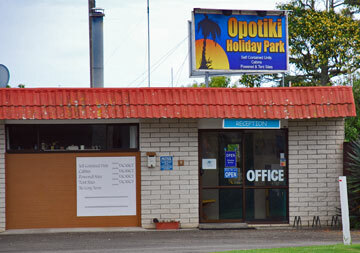 Opotiki Holiday Park is located in a rural setting just 200m from the Opotiki town centre - walking distance to the shops, cafes and restaurants. 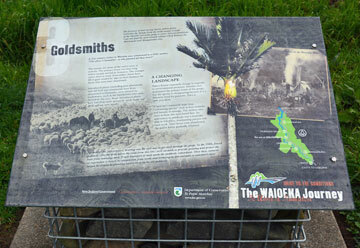 The Goldsmiths rest area along the Waioeka Journey features the Goldsmiths family who once farmed in the area. But it was a constant battle with nature and the land was eventually abandoned to return to native bush. 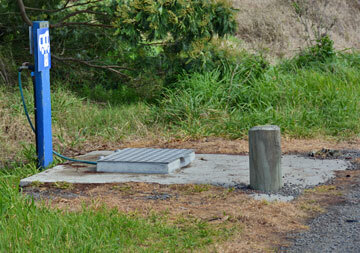 The Stock Effluent Station at Waiotahi is also a Public Dump Station for use by motor caravanners. 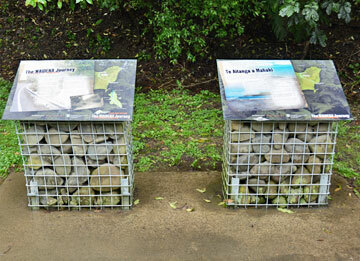 The Waioeka Journey features several rest areas, each with a name, and commemorating some feature of the journey. This is just a normal rest area.